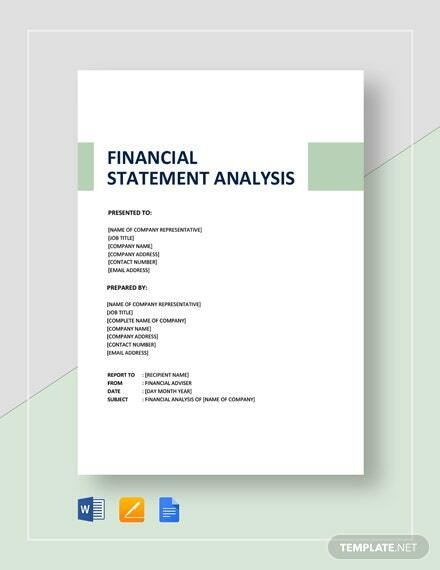 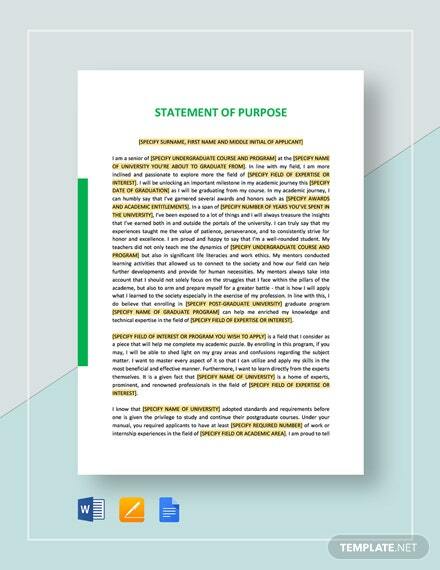 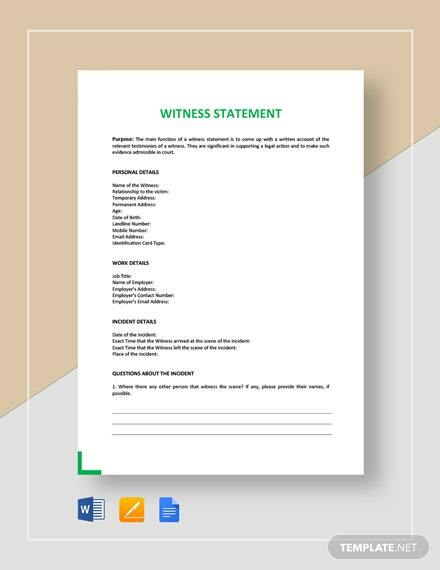 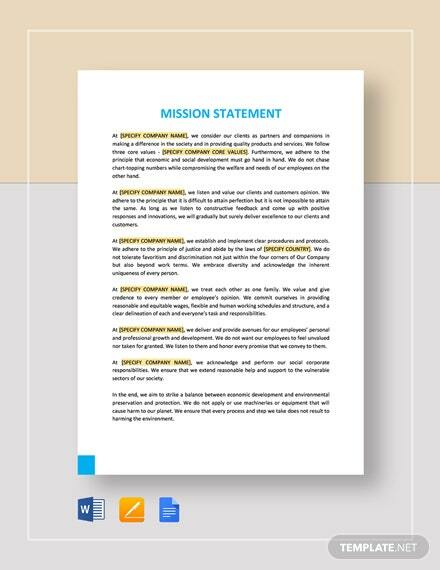 Properly allocate resources for your business after determining your financial position and profitability through the help of our Financial Statement Template. 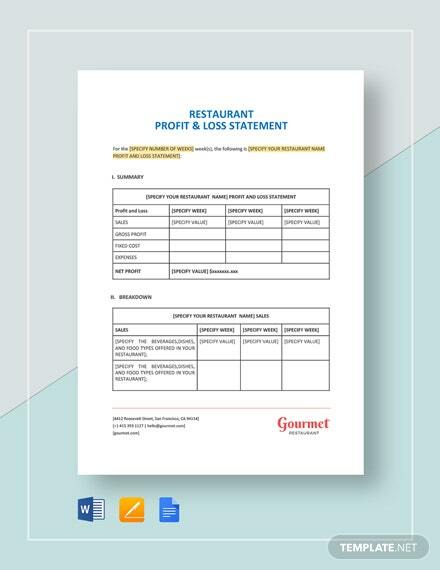 Know exactly how much your business is gaining or losing as well +More as the ratio between your assets and liabilities. 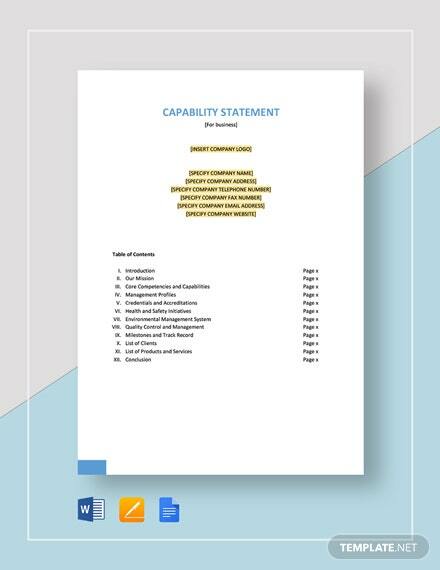 Make good use of your business capital through reinvestment of profit and keep up with the times by having enough capital for future expansion. 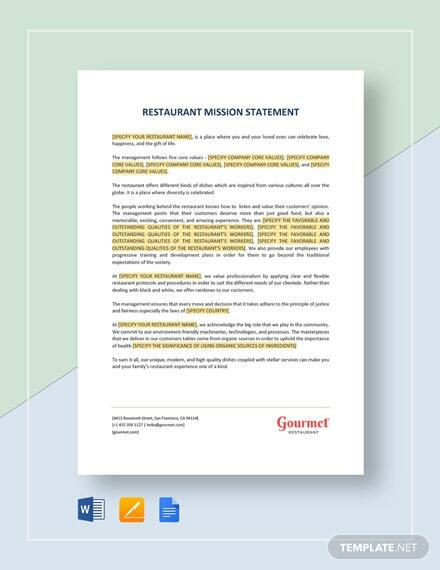 Assure your stakeholders continued operation and profitability with results shown on the template. 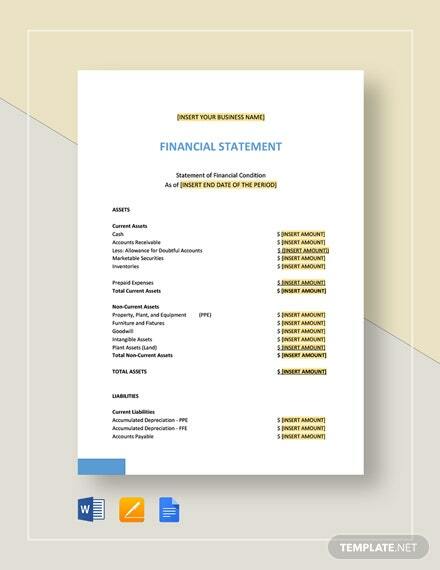 Present your business finances in black and white suitable for review by different interested parties. 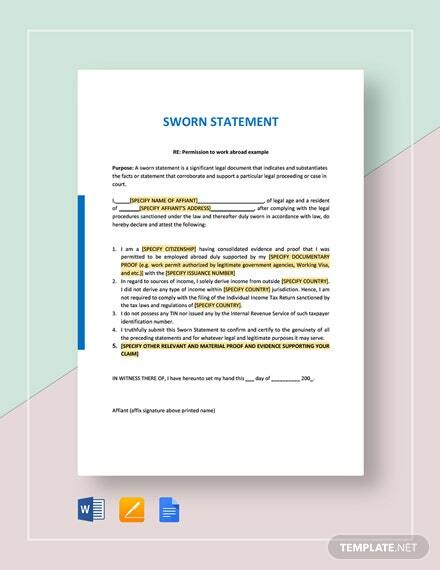 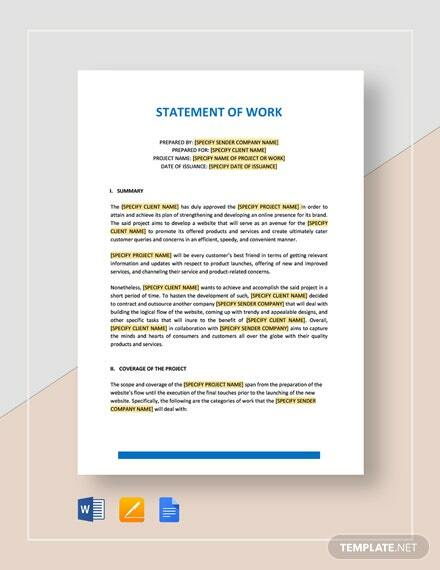 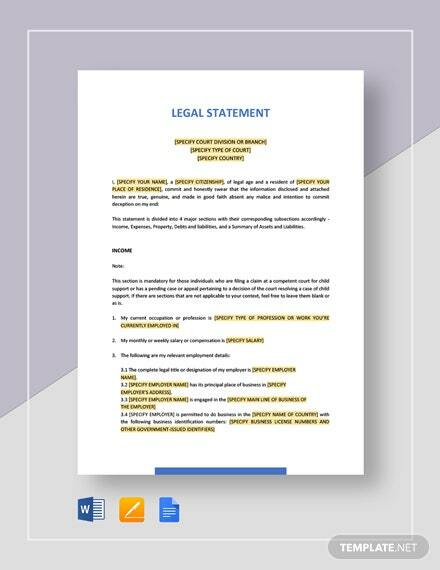 Get this useful document by downloading the file today.